When Billy Hargrove got out from his car with his mullet hairstyle in Season 2 Episode 1, I was fascinated. Hey, Zac Efron is in Stranger Things. That is awesome. And then, I realized. Wait a minute, that is not Efron. That is someone else. 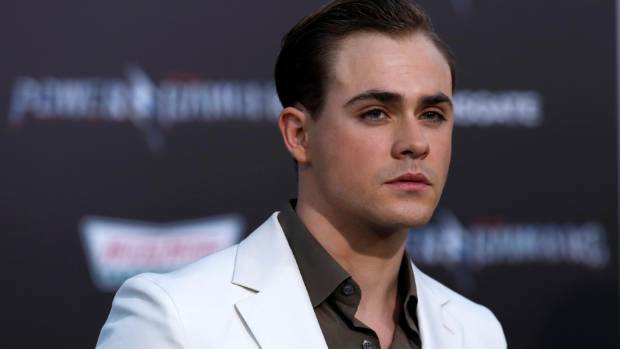 Hargrove was played by Dacre Montgomery. Dacre Montgomery (left) and Zac Efron (right). Montgomery has a broader face. Efron has a longer face. They might look similar when both of them have a beard. 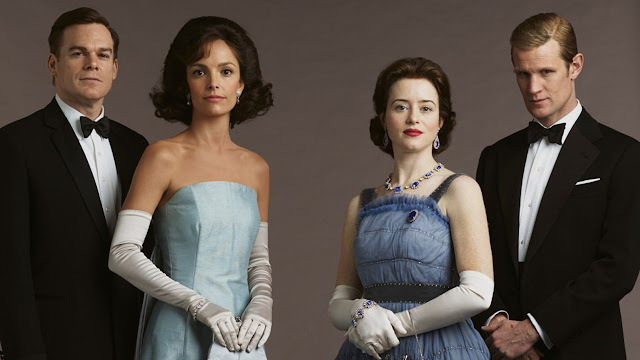 But, when Montgomery was clean-shaven, his Efron persona was vanished 'to The Upside Down'. 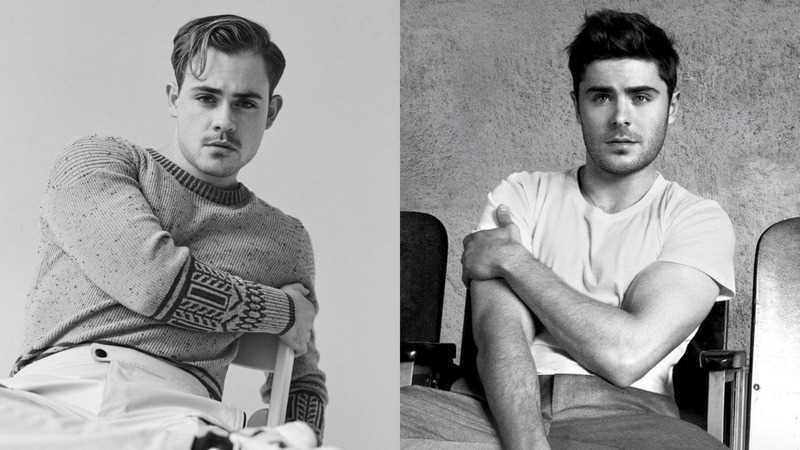 However, you cannot deny that both Montgomery and Efron have the same mouth shape. Their eyebrows are similar. And both of them played basketball. 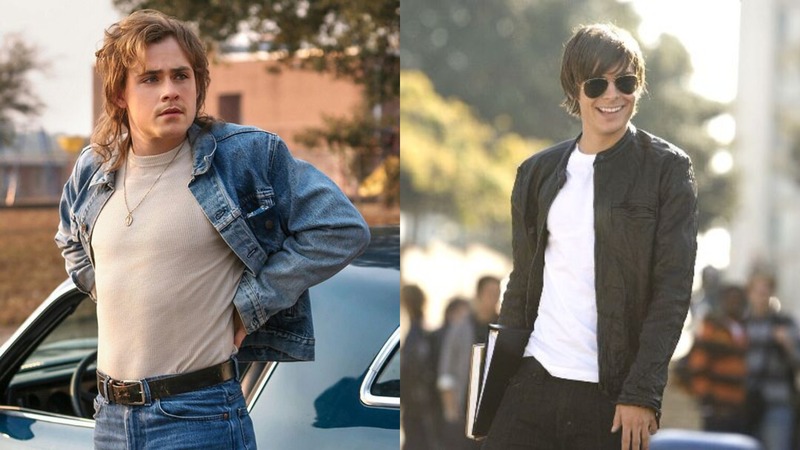 Dacre Montgomery (left) as Billy Hargrove in Stranger Things and Zac Efron (right) as Mike O'Donnell in 17 Again. What do you think? Did you feel the Efron's aura transmitted from Hargrove's eyes? Comment your thoughts below. The very next time I read a blog, I hope that it does not disappoint me as much as this particular one.New Year Wishes Messages I mean, I know it was my choice to read, but I truly thought you would probably have something useful to say. All I hear is a bunch of crying about something that you could possibly fix if you were not too busy searching for attention.